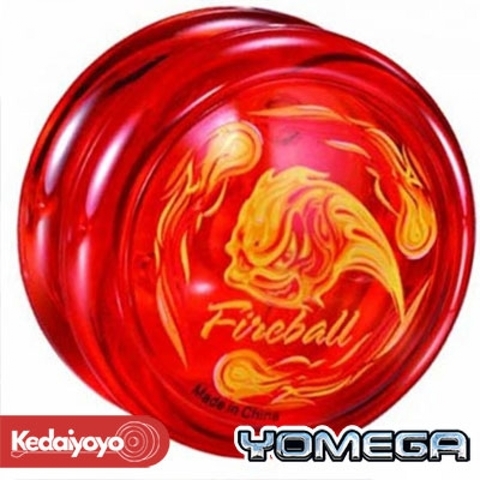 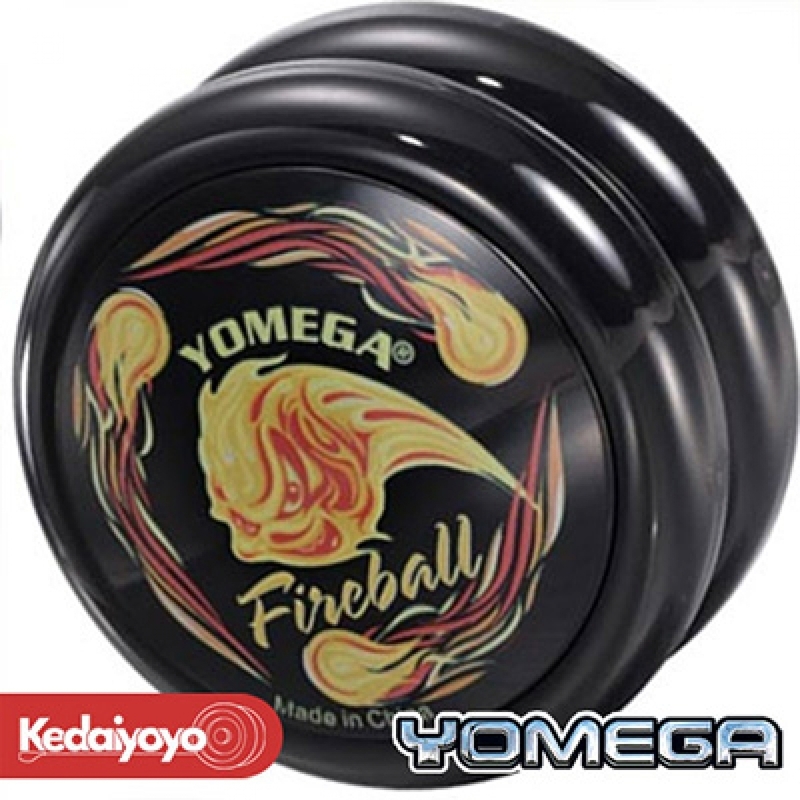 The Yomega Fireball is a high performance Transaxle yo-yo. It is very good for basic looping tricks, perfect for a beginner 2A player. 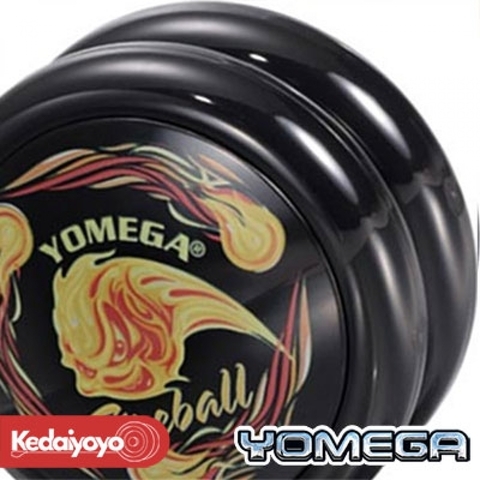 This yo-yo uses Starburst as the return system.